A vacation he couldn't refuse. A murder he didn't commit. A hellhole he needs to escape. 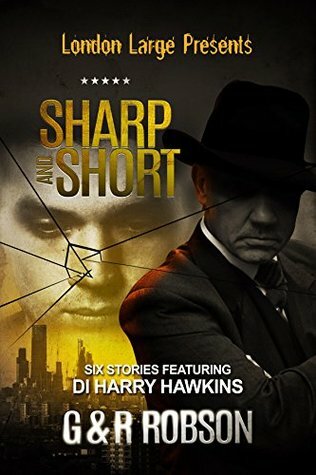 Harry Hawkins, a tough and experienced former London cop, goes on a surprise vacation to Las Vegas with a group of lifetime friends, expecting to party hard. What he doesn’t expect is to wake up in a dead-end motel with a woman’s corpse in the bathroom and his memory shot to bits. As he starts to piece together the events that led him there he is moved, by an unseen hand, to a brutal high-security prison, where a reception committee has been eagerly awaiting his arrival. Friendless and alone, he is forced to use every resource of character to survive constant violence, humiliation...and worse. Can he put together the series of seemingly unrelated events that led to his incarceration in a desert hellhole, and escape to take revenge on those who put him there before he loses his life? 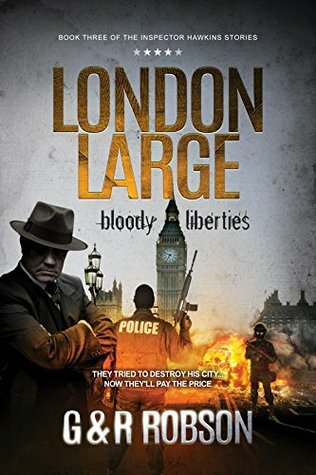 Garry Robson has written a variety of books and articles, from the acclaimed No OneLikes Us, We Don't Care, a classic study of working class football subculture in London, to the London Large crime thriller series, an altogether grittier romp through the same streets. In between he wrote on subjects as diverse as gentrification, London dialects, the British cultural revolution, and surveillance. He was born in South London but now lives in Krakow. Roy has worked as a squash coach, a youth worker, a service delivery manager and an IT project manager. 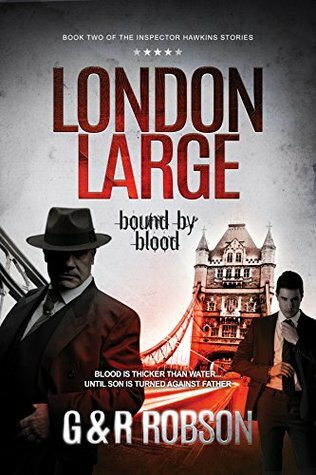 He started his writing career with local history books before turning to gritty crime stories that mix suspense and murder mystery with intense action. 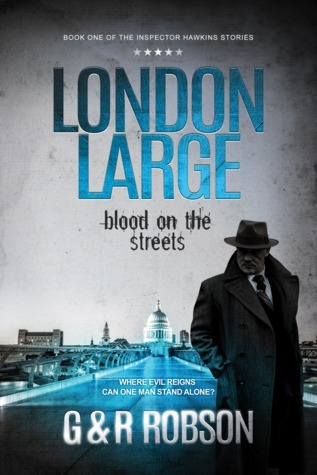 The London Large books are set on the streets of South London where Roy still lives. They often portray human nature at its most brutal are not for the faint of heart.